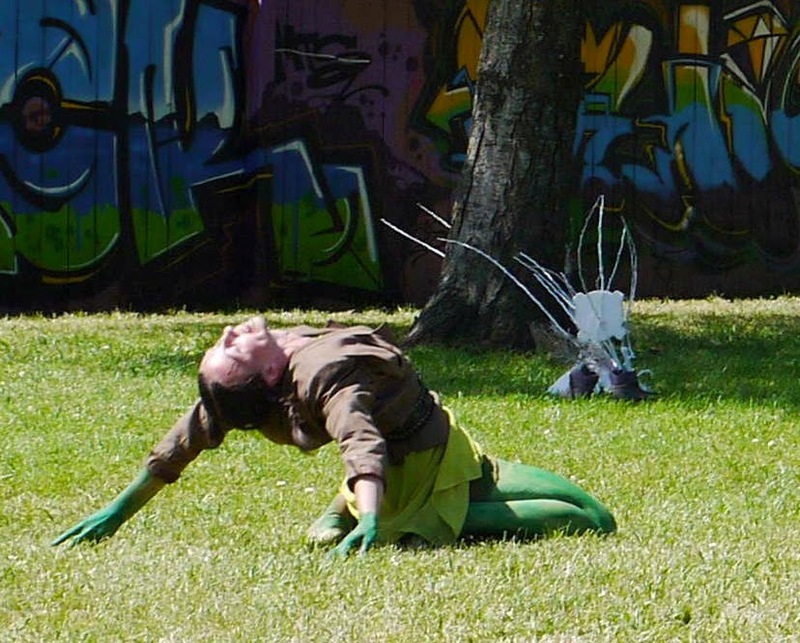 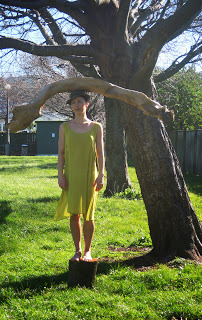 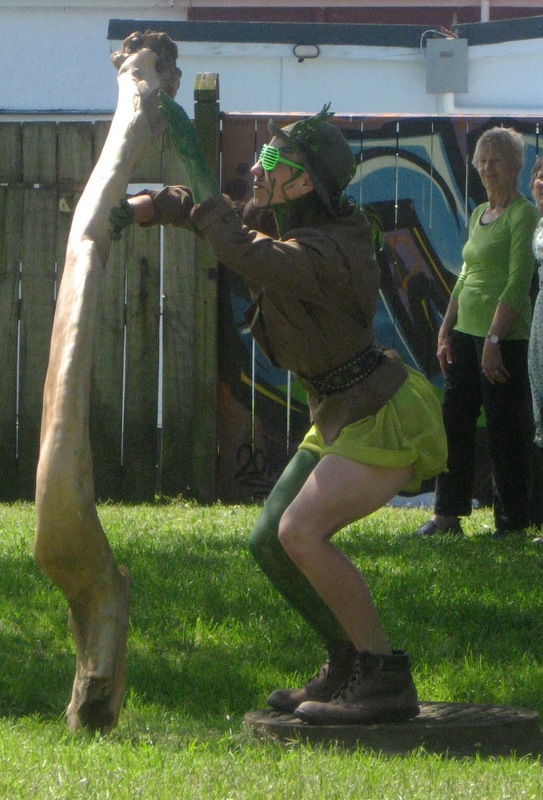 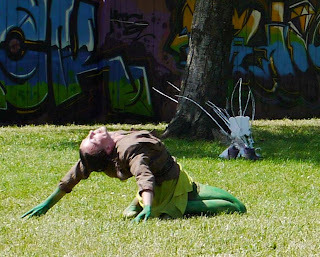 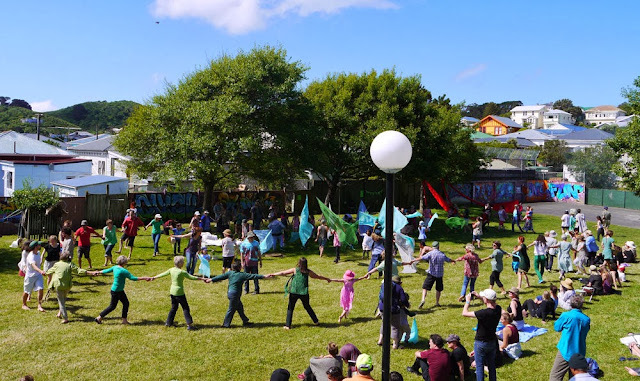 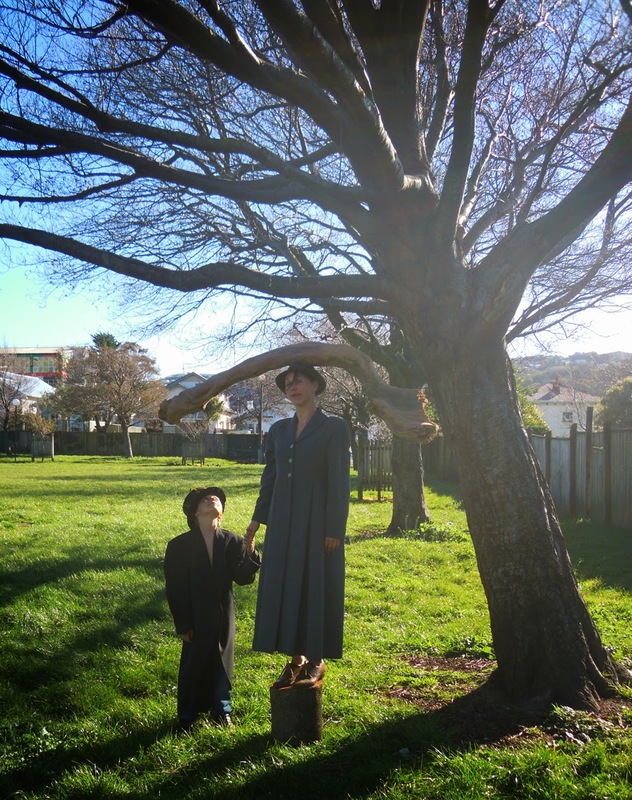 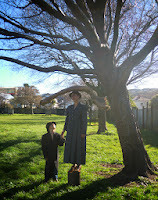 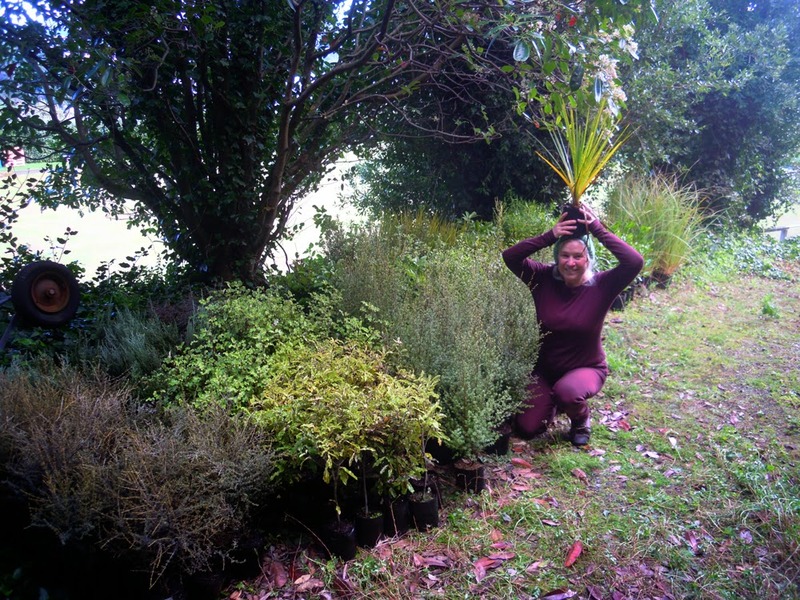 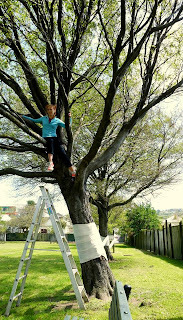 Lung Tree Project – A 21st Birthday/Ritual for the TREES of Carrara Park, Newtown. 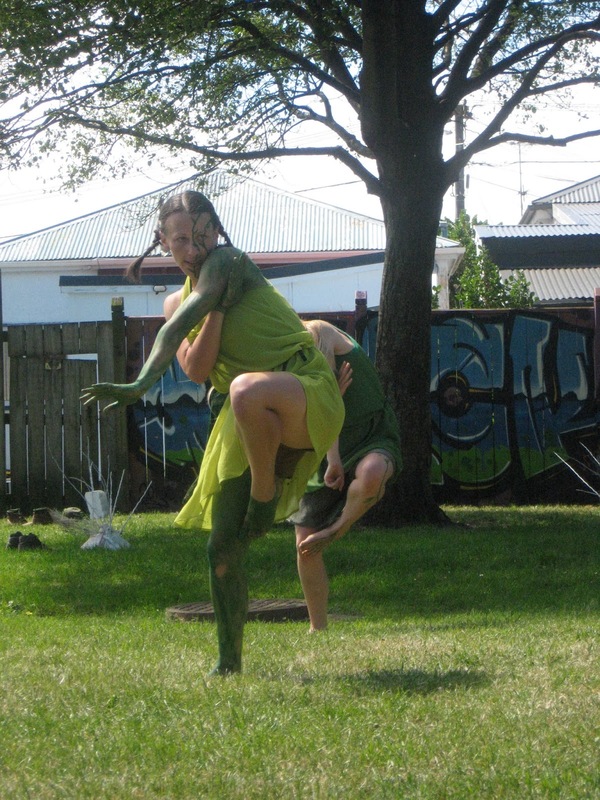 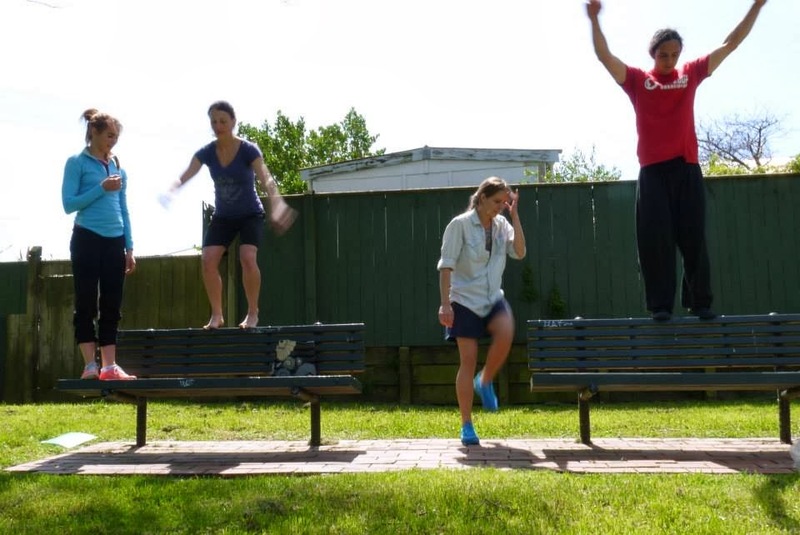 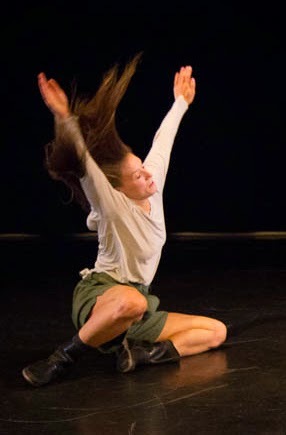 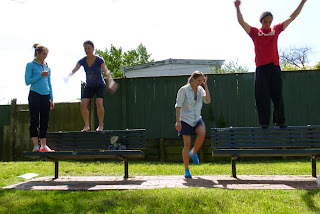 Choreographer Lyne Pringle has lived beside Carrara Park for 22 years, she has seen it transform from an industrial zone into the vibrant place it is today. 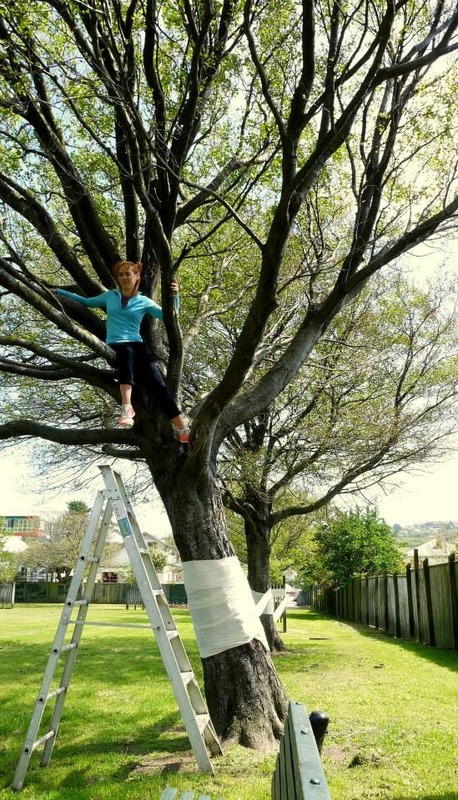 The Lung Tree Project will transform the park into a place of magic and contemplation as the surrounding community come together to wish the trees Happy Birthday. 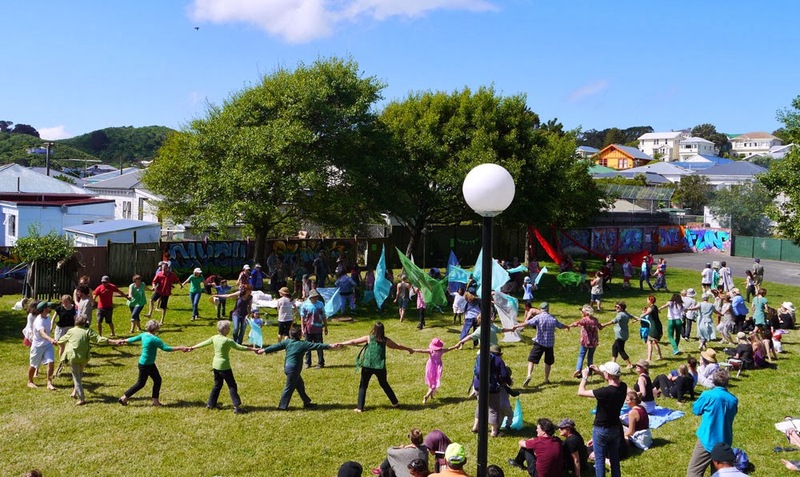 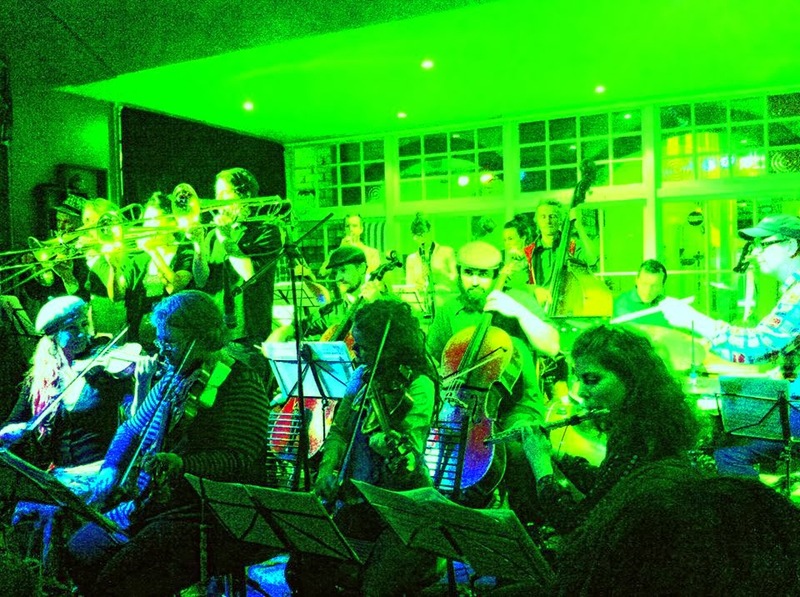 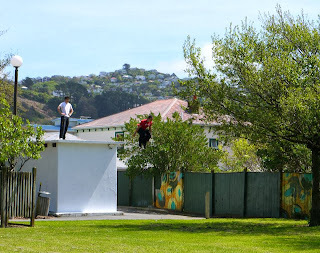 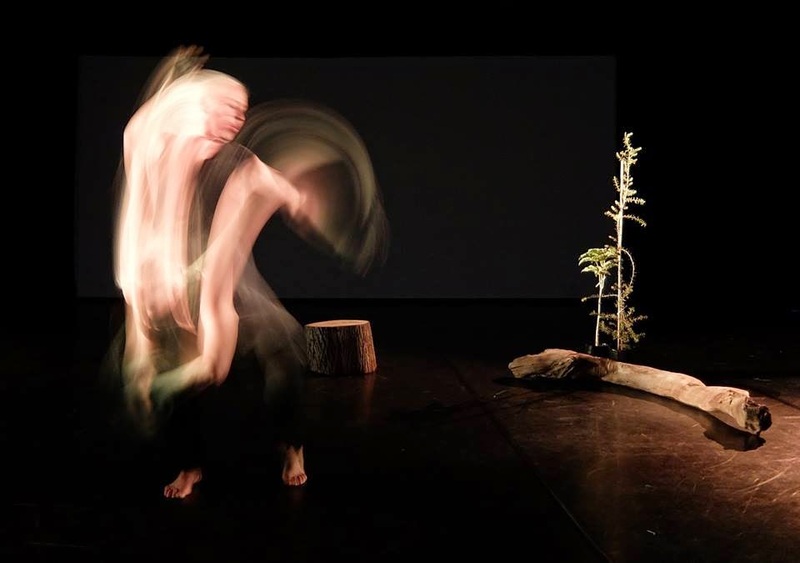 This wonderful occasion will feature Bipeds with Java Dance Company, local children, Wellington Circus Trust Junior Company, live music and the Wellington City Council mural project.